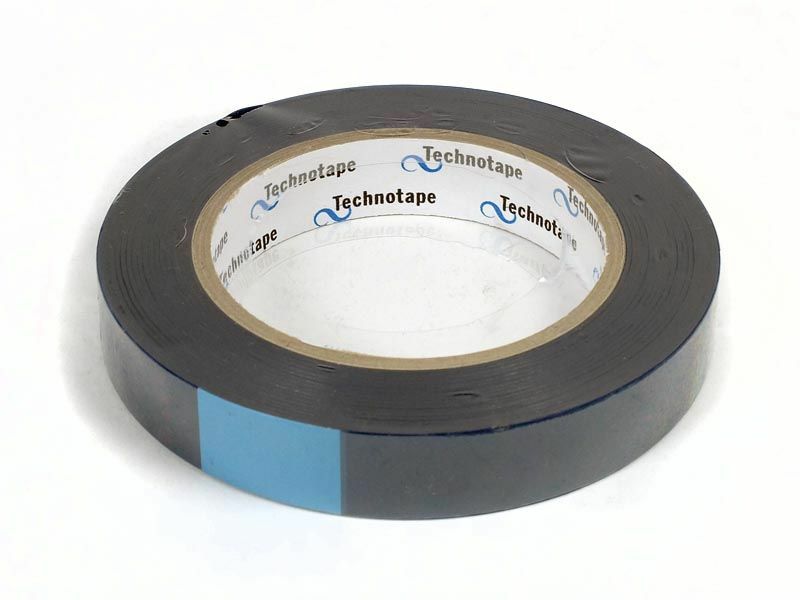 A specialist splicing / photographic tape for use in darkrooms and photographic processing labs. Low tack, may be attached to film and pulled off with no damage, but will withstand passing through processing chemistry without coming off. Colour is blue or green.